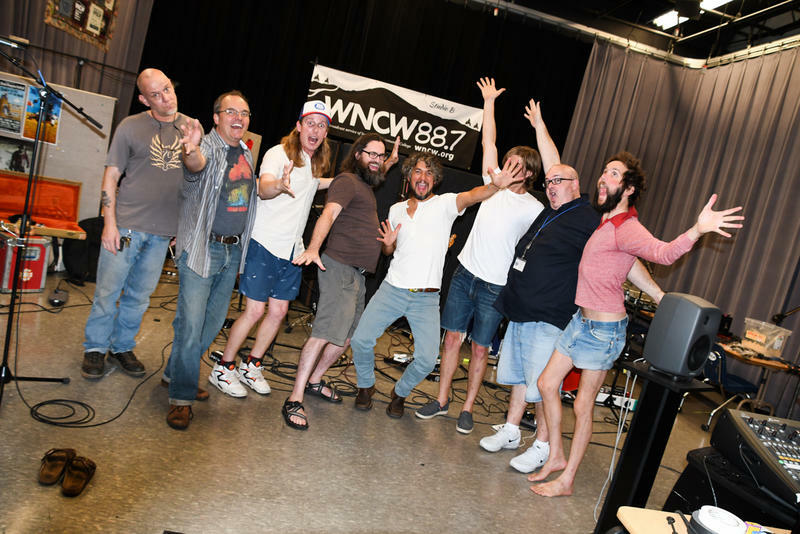 Tune to 88.7fm or stream us at wncw.org and check out Seth Kaufmann's band Floating Action. 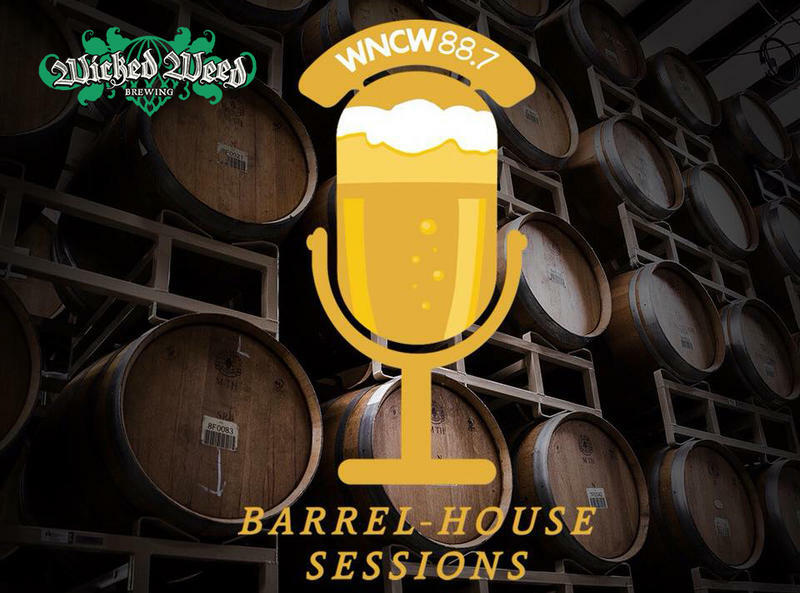 We'll be broadcasting the "Wicked Wednesday" session recorded at the Wicked Weed Funkatorium last Thursday in Asheville, NC. 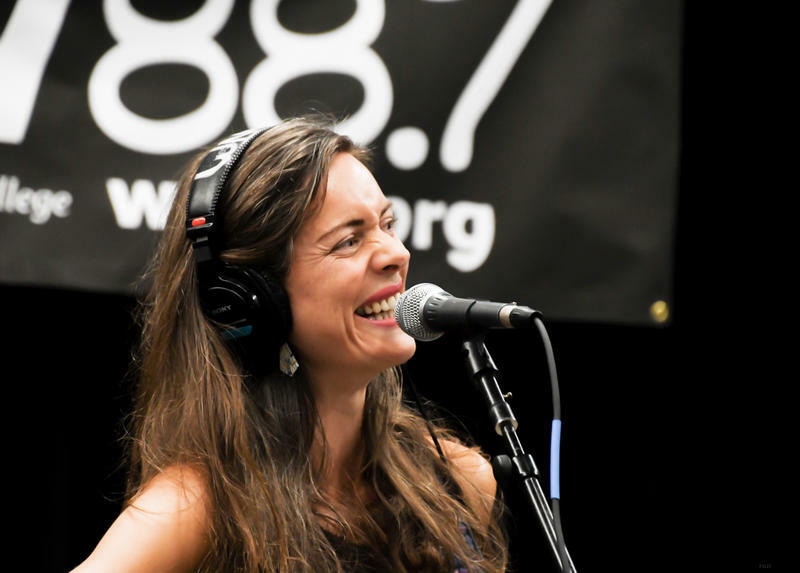 Program Director Joe Kendrick will talk with Kaufmann, between songs, about the band's new release "Heartache Essentials." 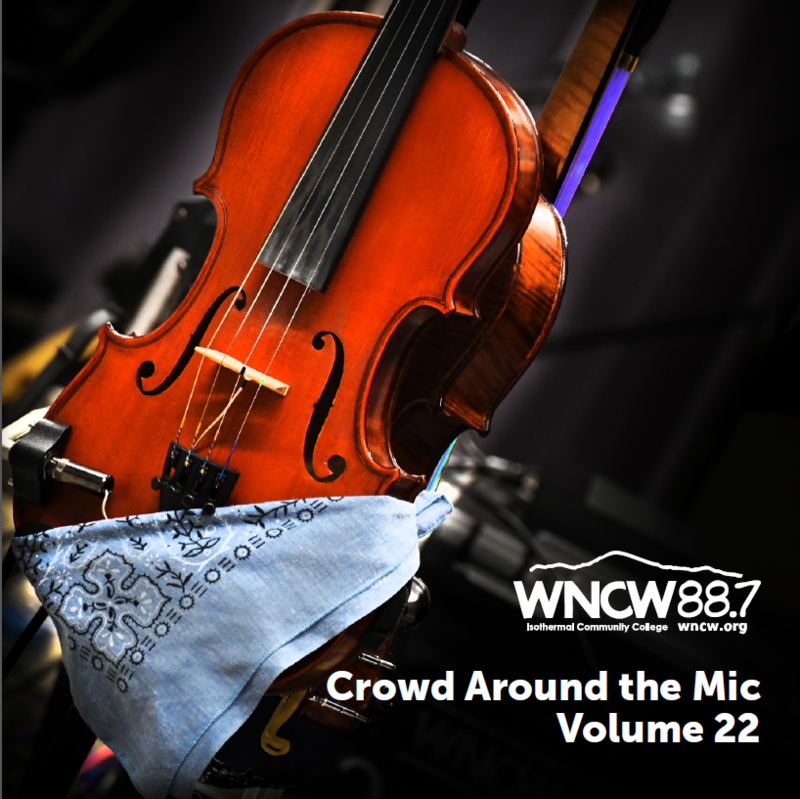 It's Floating Action on WNCW, Wednesday, October 10th at 4pm during the Music Mix with Roland Dierauf.